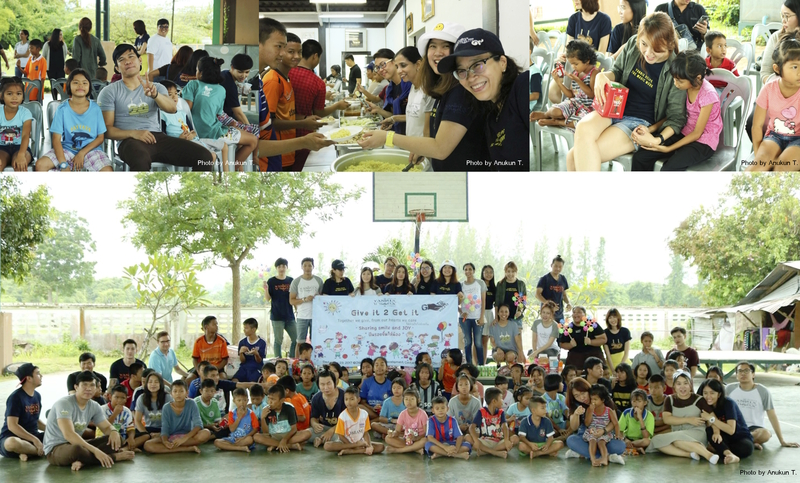 “Yannix/ CPDC Charity Lunch” (Give It 2 Get It #12) – Yannix(Thailand)Co.,Ltd. Yannix Volunteers visited the Child Protection and Development Center (CPDC) in Pattaya where they were hosted by Miss Saichon Khumejing, CPDC’s Deputy Director. Yannix donated stationery and consumer goods and the Yannix volunteers organized a charity lunch for the “street” children. There is an increasing number of street children in Pattaya. Poverty is rampant. The CPDC is a response to exploitation and poverty that many of these children suffer. The center aims to provide street children with protection, education and prospects for the future.